EI Associates recently assisted the South Orange & Maplewood School District with the execution of roof area replacements at Columbia High School. The identified roof replacements are the result of a District-Wide facility assessment and capital improvement plan developed by EI. 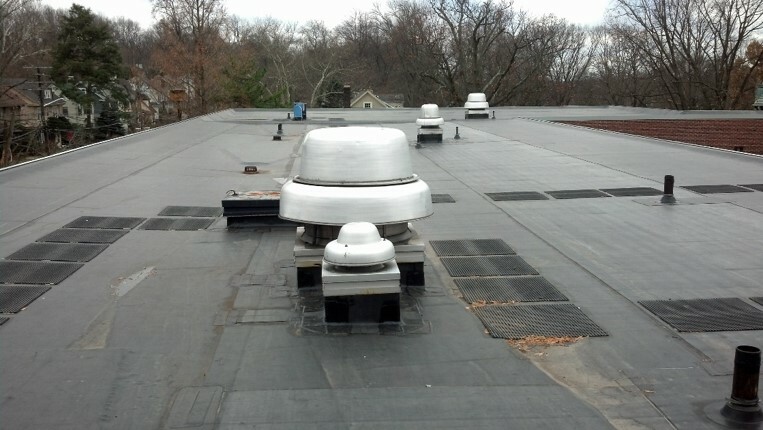 The subject roof replacement project was recently approved during the NJ ROD IV funding allocation process which will provide the District 40% funding towards this work. 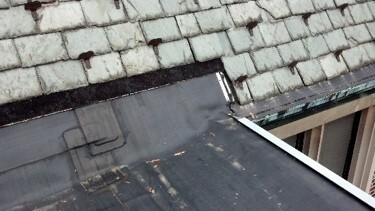 The work covers the replacement of B-Wing and upper D-Wing roof areas with new EPDM (Carlisle or similar) roof systems, complete with new metal copings, flashings and tapered insulation. EI Associates provided complete roof assessment, planning, design, cost estimating, construction administration and grant application assistance services. 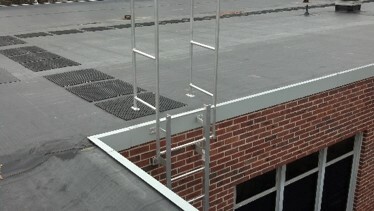 The work was constructed during summer recess to avoid noise, logistics and other potential occupied building concerns.